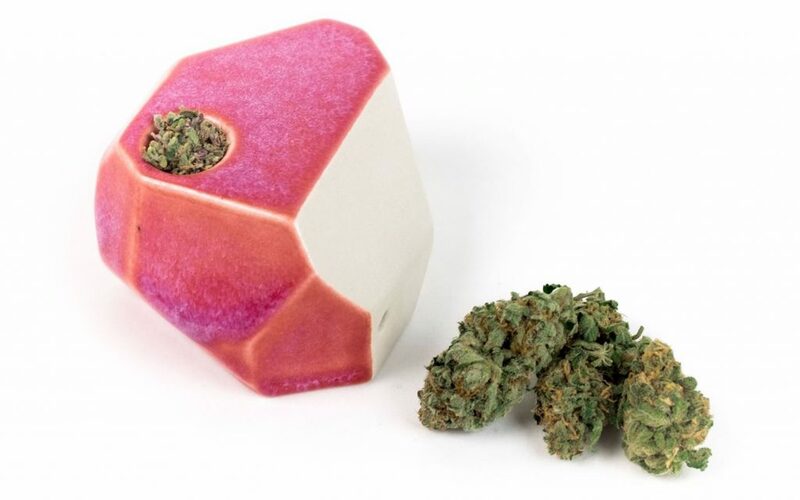 From juicy apples to artistic shapes derived from the animal kingdom, the cannabis pipe has a long and colorful history—and today, one-of-a-kind cannabis pipes are a sought-after commodity. 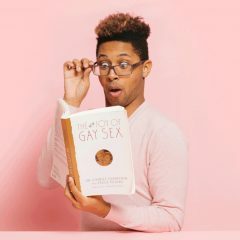 Luckily, thanks to a boom in the market, these specialty pieces are breaking new ground and finding their way into the hands of new and eager customers. 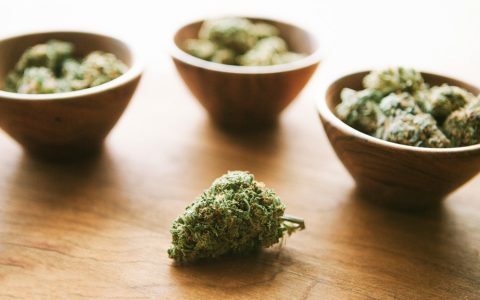 What better way to enter the world of cannabis smoking devices than by exploring all the unique and creative materials that go into making one? The list below showcases a number of pipes crafted from natural components that will make your smoking experience completely individual. Which one is your favorite? Tell us in the comments! Handmade wooden pipes are a specialty at Pipe Dream Arts, and each piece is specially created for you by natural design. They’re made with different cuts of wood, which ensures that each varies from its sister pieces. 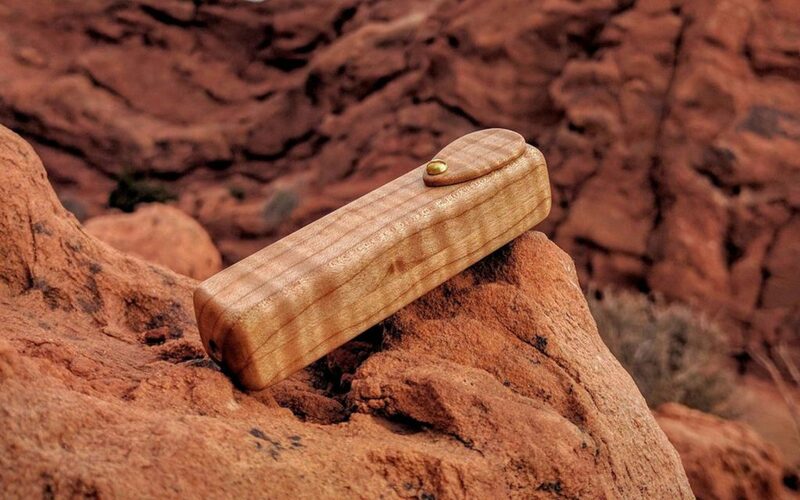 The durable Curly Maple Smoking Pipe by Pipe Dream Arts is both discreet and affordable, and will take you back to days spent hiking in the woods or camping under the stars. If you’re looking for a natural wooden pipe with a touch of artistic flair, check out Treebuddiesdesign’s Walnut Smoking Pipe. This little number is not only convenient and travel-friendly, it’s also beautifully crafted. 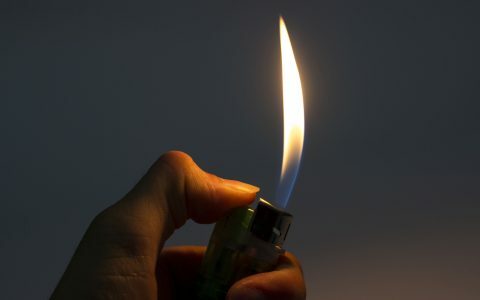 Try not to get too mesmerized by the artistic design while you light up with this gorgeous piece. In search for something simple yet stunning? 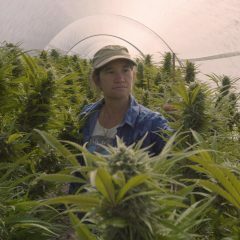 Enter Stonedware Company’s pretty-in-pink GeoPipe. This porcelain creation boasts vivid colors reminiscent of a summer sunset, so feel free to float off to warm, dreamy landscapes in your mind’s eye as you pack another bowl. With a variety to choose from, these colorful Gradient Pipes by Easy Tiger Goods are the perfect companions to smoke sessions among friends. 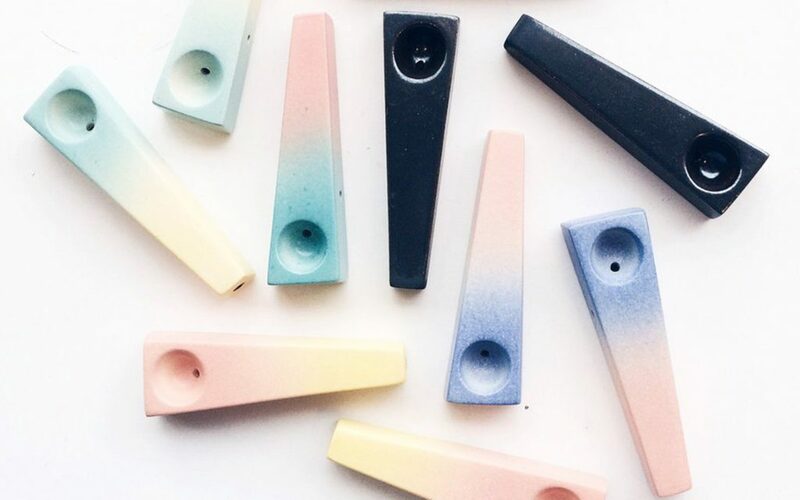 Each person can choose a favorite color as they pass around these pretty pipes. 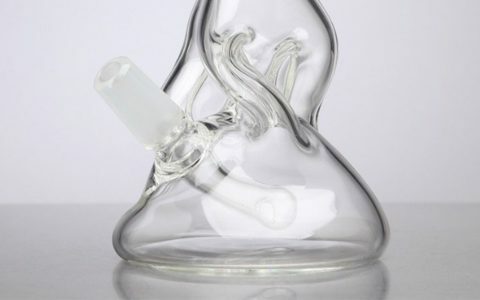 Crystal pipes are making waves in the pipe scene, and with each one made by hand, consumers know they’re getting a piece unlike any other. SkyBlueStore is one company dedicated to specialty crystal pipes, and their Handcrafted Natural Labradorite Crystal Pipe is an excellent example of beauty, creativity, and functionality all in one original piece. 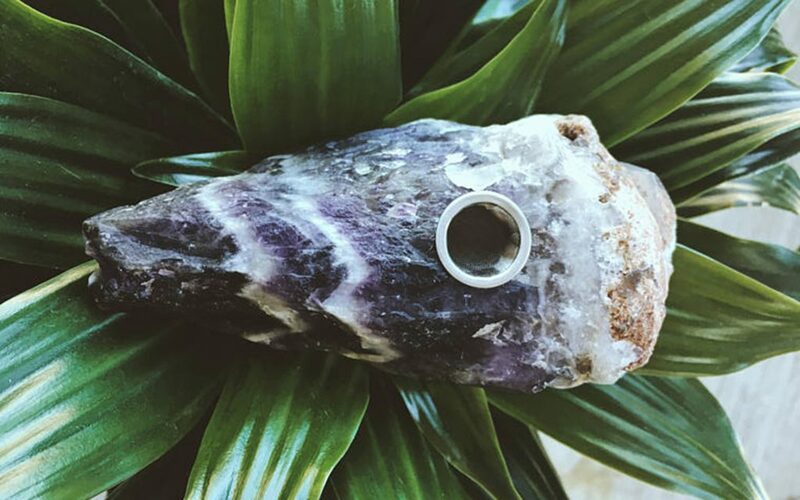 If you prefer a more natural cut of crystal—or your birth month happens to be in February—then you’ll love the XL Raw Amethyst Pipe by BohoGypsyBaby. This pretty purple piece will speak to the hippie heart in you and is durable enough to throw in a bag and jet off. 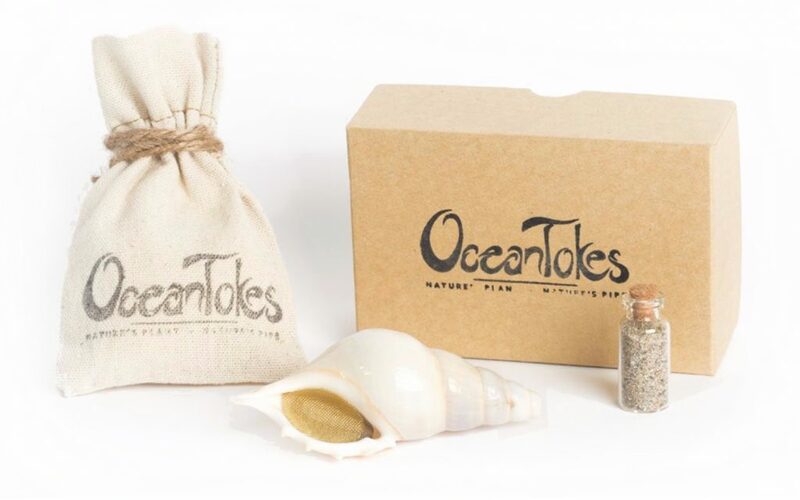 If you’re a beach baby missing the sounds of the sea, take a step onto the sand with the Phantom Seashell Pipe by OceanTokes. 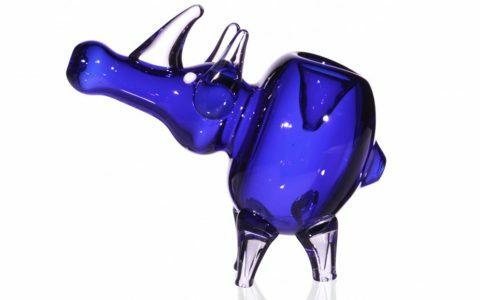 This whimsical piece will make you think of seaside vacations and take you back to the beach as you toke, and not only will you receive the pipe, you’ll also get a little vial of authentic San Diego beach sand to complete the purchase. 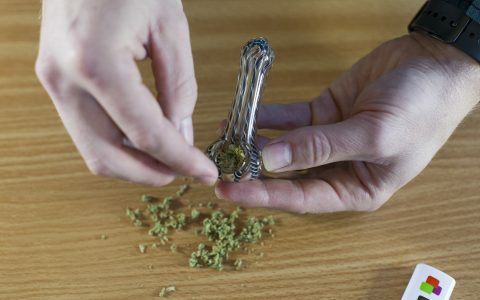 I’d love to make my own glass pipe, anybody out there now where there may be good info. 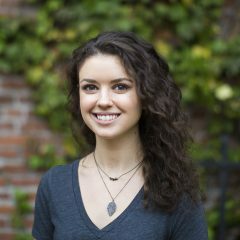 on beginner glass blowing, or glass pipe making? Thanks.